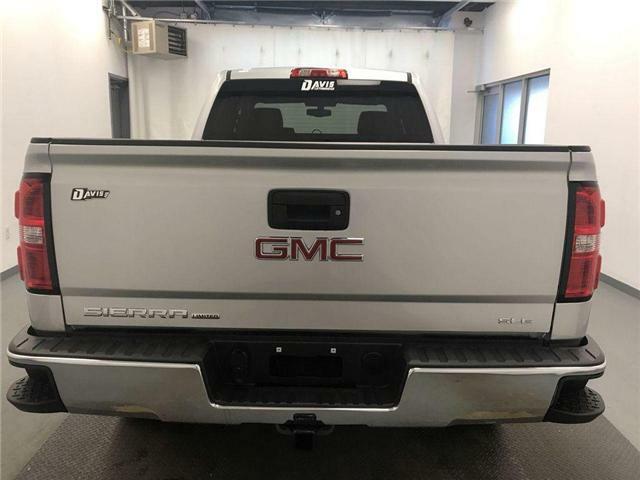 Rear View Camera, Bluetooth, SiriusXM, Air Conditioning, Side Steps! 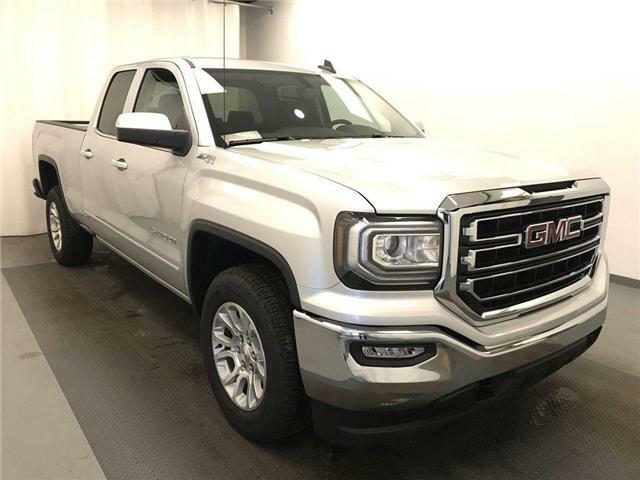 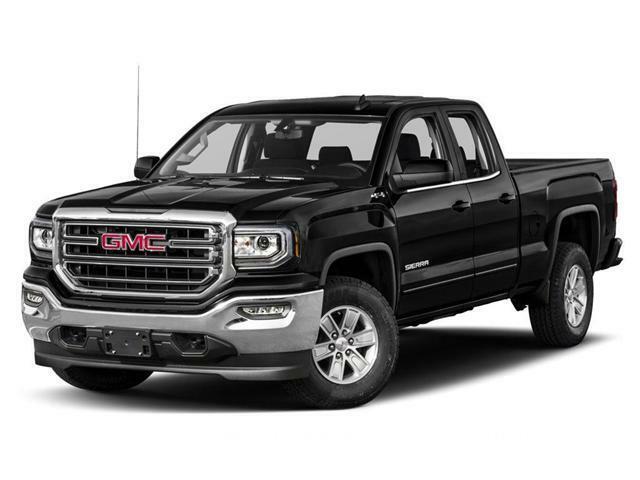 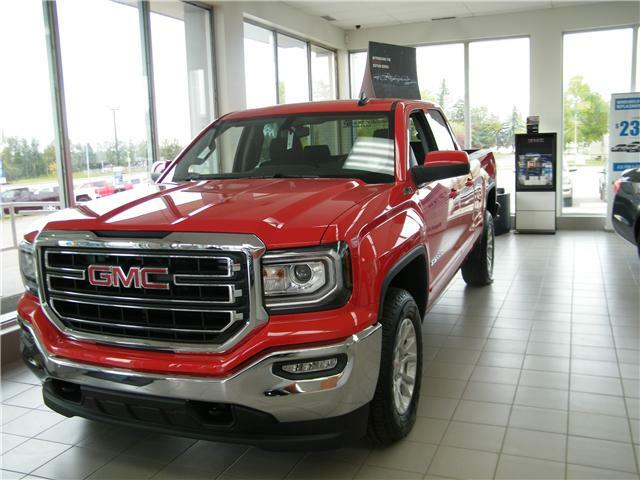 This 2019 Sierra 1500 Limited pickup truck sets a higher standard, with purposeful technology inside and out to help you stay connected and always in control. 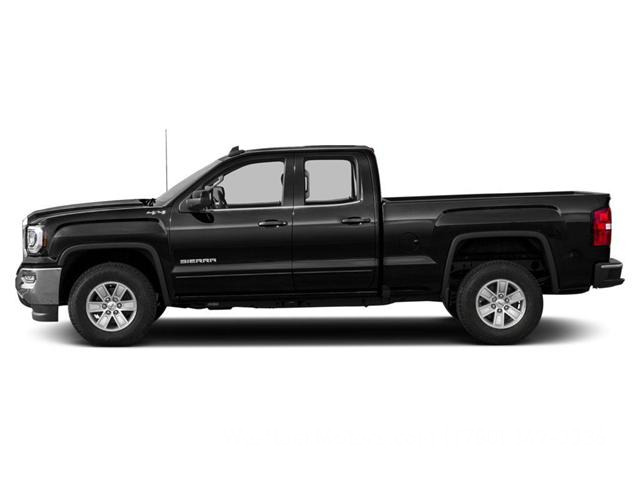 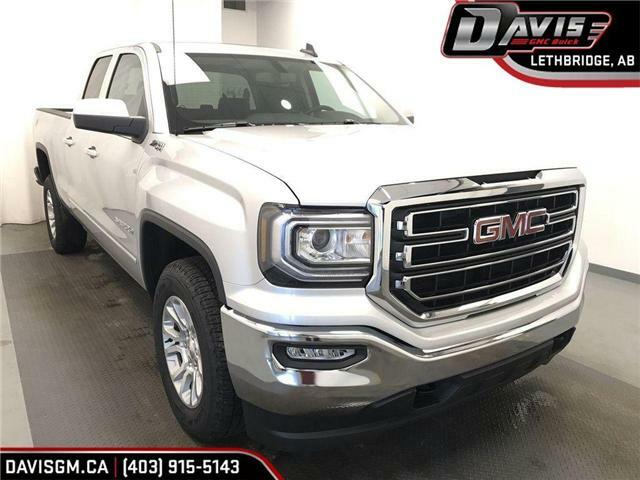 In the extremely competitive truck segment, it's the little things that set this GMC Sierra 1500 Limited pickup truck apart putting it at the top of its class. 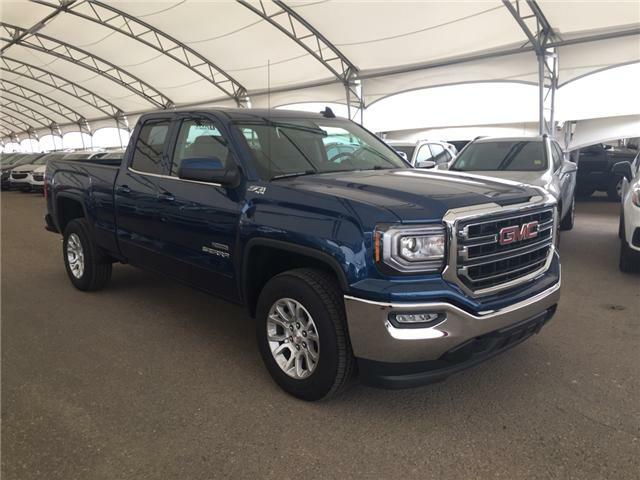 This GMC Sierra Limited's cabin is engineered to provide you and your passengers with the quietest, most comfortable experience possible. 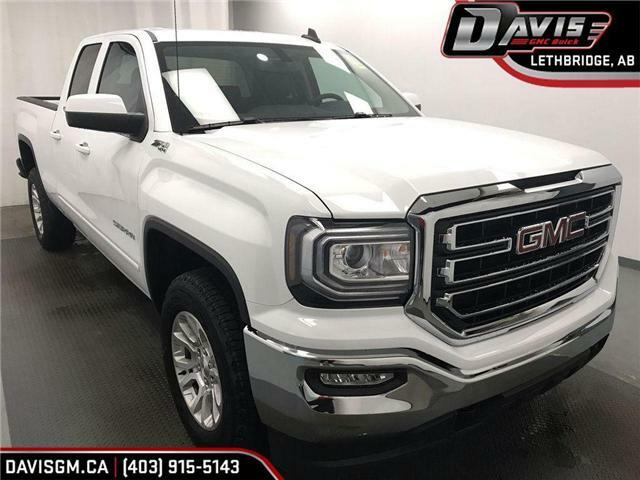 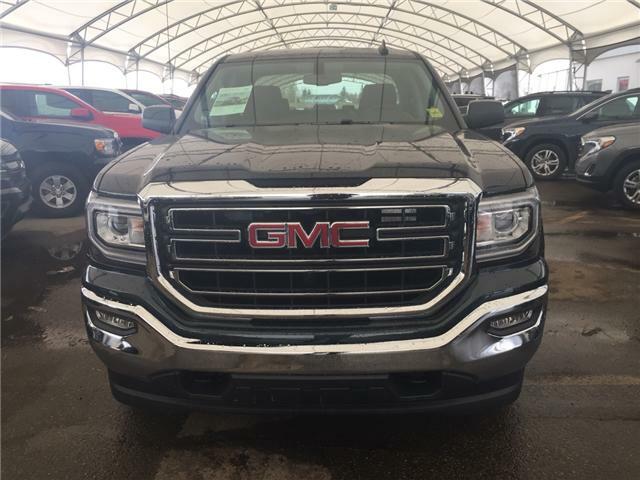 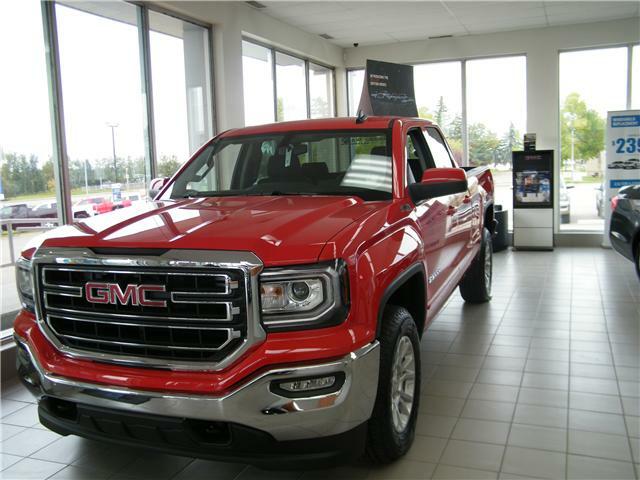 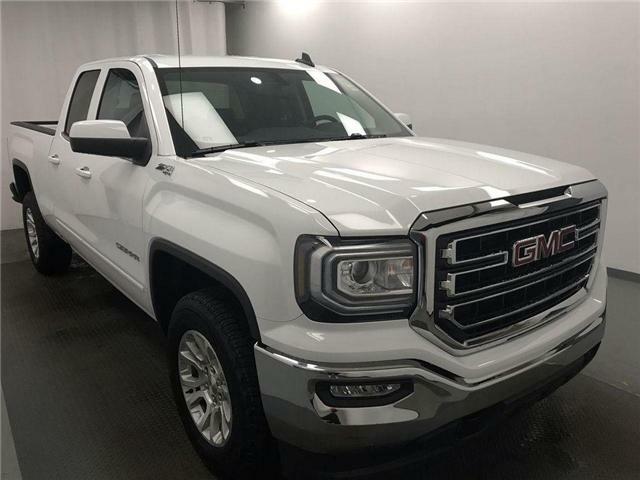 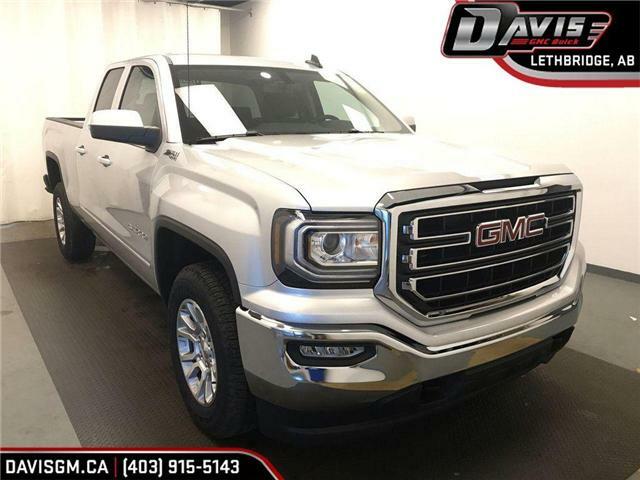 Style meets substance inside this 2019 GMC Sierra 1500 Limited. 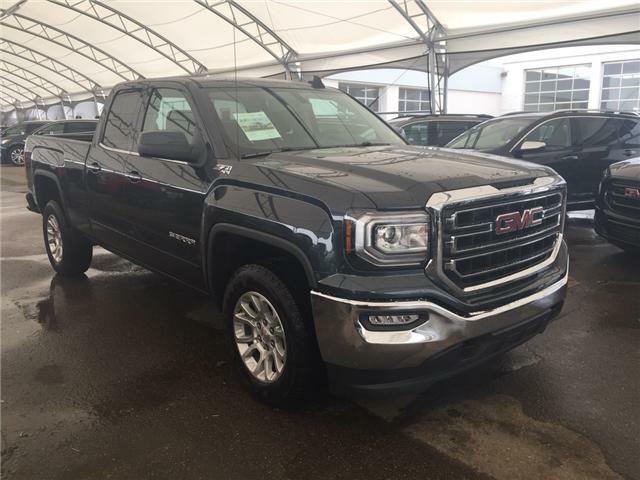 From the exceptional interior storage space to its comfort and convenience features, this Sierra 1500 Limited truly has no equal. 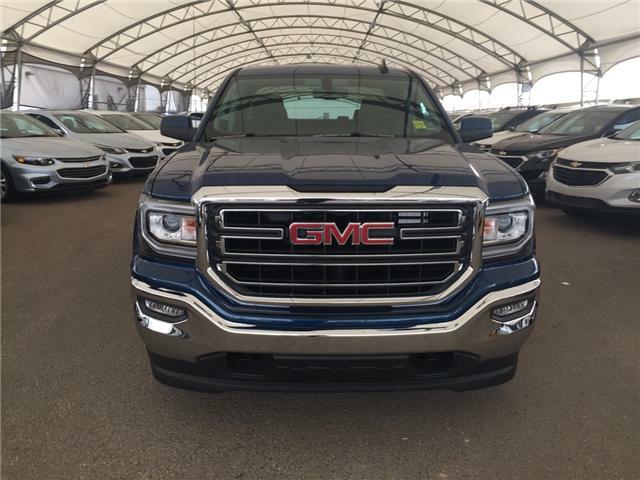 Heated Cloth Seats, Climate Control, Air Conditioning, Aluminum Wheels, Rear Vision Camera!